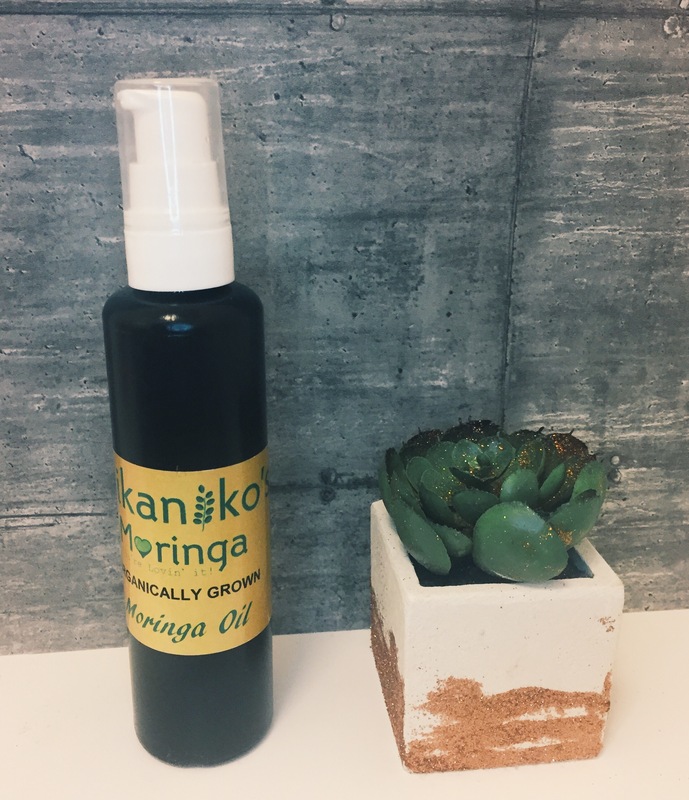 Wikaniko's Moringa Oil- A Miracle Product? Hello! Today we’re going back to my roots, with a product review! This particular product is from Wikaniko which you can visit HERE. Okay, so I was kindly sent this product by Wikaniko in exchange for this review, but all opinions are my own and are my honest opinion. For more information, you can see my post entitled ‘disclaimer’. Before I received this product, I knew absolutely nothing about moringa oil. However, upon doing some research, I’ve found that it’s an ingredient often used in skincare such as face creams due to it’s properties which mean it helps to heal and fade fine lines and scars. Although a truly magical sounding product, it is often only used in small quantities in these skincare products. However, at Wikaniko’s, you can buy 100% pure moringa oil which has been grown organically! In terms of applying the product, the application process is really simple. I simply popped a few squirts of the oil onto my hand and massaged it into the needed area. The smell isn’t the most pleasant, I’ll be honest, but it isn’t too bad and it’s a very earthy and organic scent, so nothing that I wasn’t expecting! All in all, this product definitely worked for me! 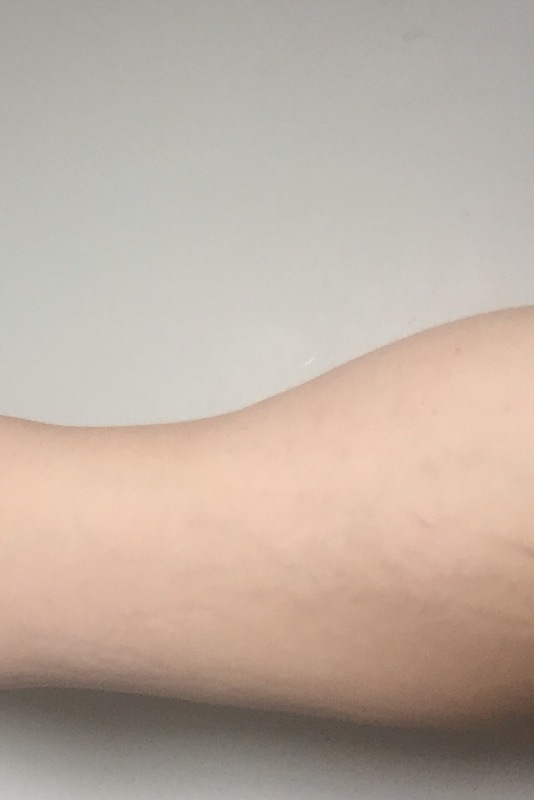 My stretch marks are pretty deep and, so, I wasn’t expecting too much of a change as I have tried many products over the years and nothing has managed to rid of them yet. However, this product has made them a lot less noticeable and I will definitely be ordering this again! You can visit Wikaniko’s website HERE. Both images used in this post are unedited. This actually sounds like a miracle worker! Really need this for ourselves, I’ve got light ones on my arms, but I have darker ones by the side of my body! Defo going to purchase this! Thanks for sharing! I’ve never heard of this oil before but the change it has made is impressive for sure! I’ve never heard of this either, I’m lucky not to have many stretch marks anywhere, but it looks like it worked wonders for you! 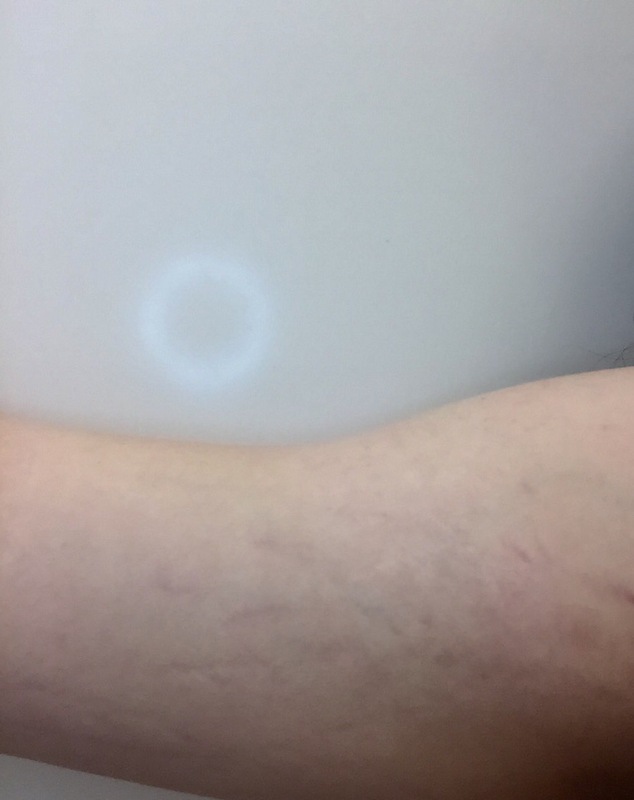 It’s wonderful that you saw such a noticeable change in your arms through using this product! I don’t have stretch marks but my sister has quite a few, so I’ll definitely be recommending this product to her! Great to hear that it’s organic too, that’s always a plus! Wow that change is incredible, haven’t heard of it before but will certainly be making some recommendations now. I suffer from very bad stretch marks, so I’ll be looking into buying this for sure! I have stretch marks and I was recommended bio oil but this stuff looks good too. I might give it a try X thank you for sharing.